Various organisations run annual award programmes for the integrated reports of South African organisations. Each of the award programmes has its own marksheet, ranking system and judges. 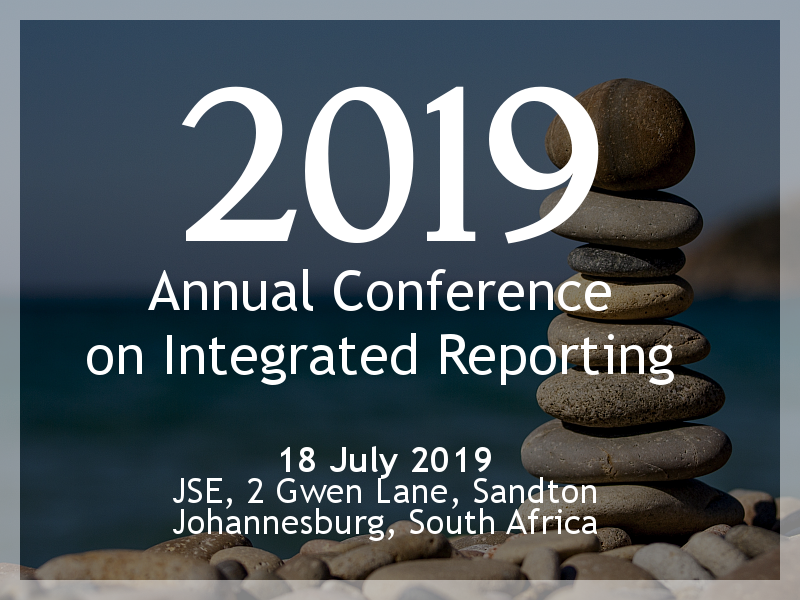 Some of the award programmes rely on organisations submitting their reports into the programme, while others cover all the publicly available integrated reports in certain sectors of the economy. Redefine took top honours, with category and merit award winners over 10 categories announced in the 2018 Integrated Reporting Awards of the Chartered Secretaries of Southern Africa in collaboration with the JSE. ArcelorMittal SA, Kumba Iron Ore and Barloworld took top honours among the top 100 JSE listed companies with Transnet leading the SOCs. Kumba Iron Ore, Redefine Properties, Sasol and Nedbank took the honours in the 2017 survey of the top 100 JSE listed companies. ArcelorMittal SA, Barloworld and Nampak were awarded the top three rankings. Vodacom was the overall winner. The category winners: Nedbank – Top 40; Liberty – Mid Cap; ArcelorMittal SA – Small Cap; York Timbers – AltX; Transnet – Large State-owned Entity; Sasria – Small State-owned Entity; Foskor – Non-listed; CANSA – NPO. Airports Company South Africa (ACSA), Telkom and Transnet took the top honours.